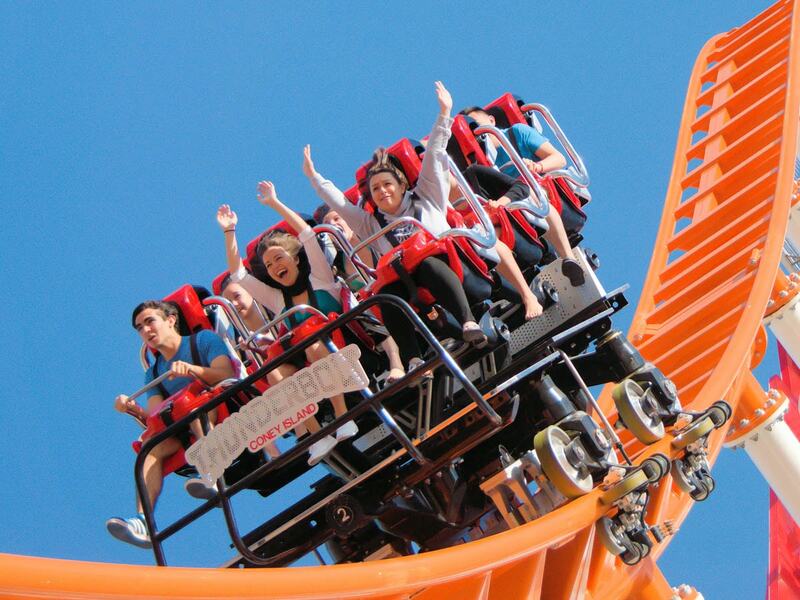 We are proud to intorduce the exciting Thunderbolt, the most extreme addition to Zamperla’s Thrill Coaster family. 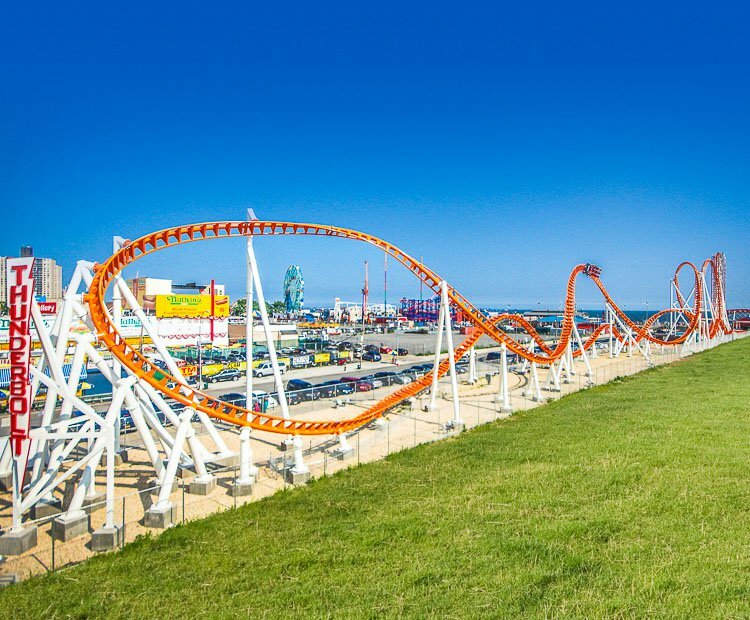 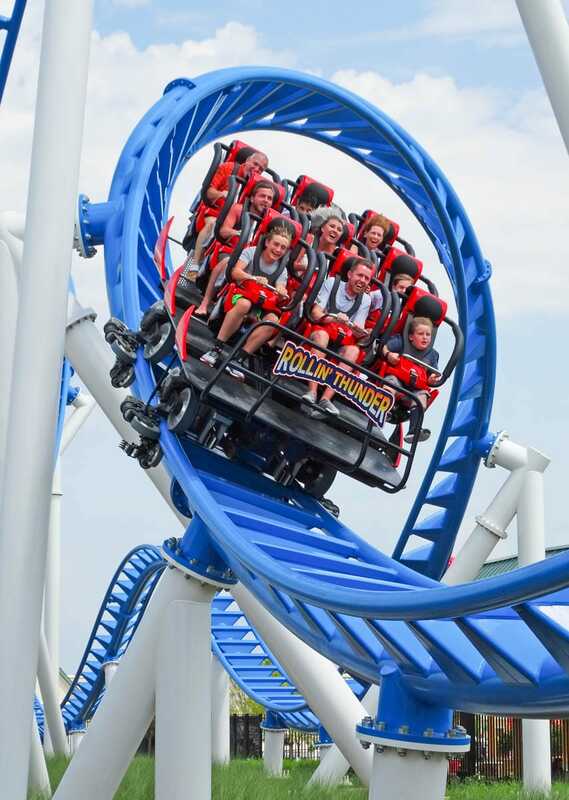 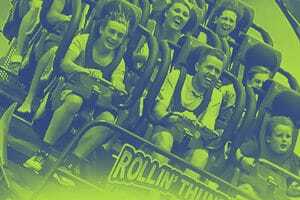 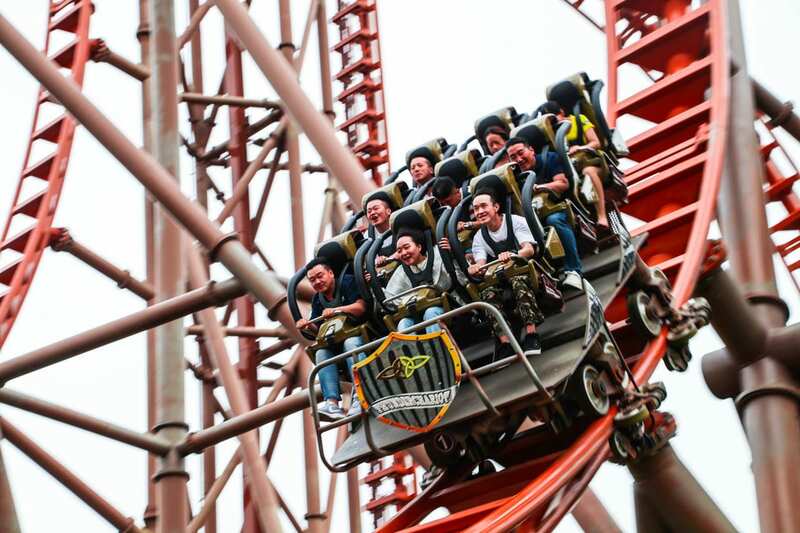 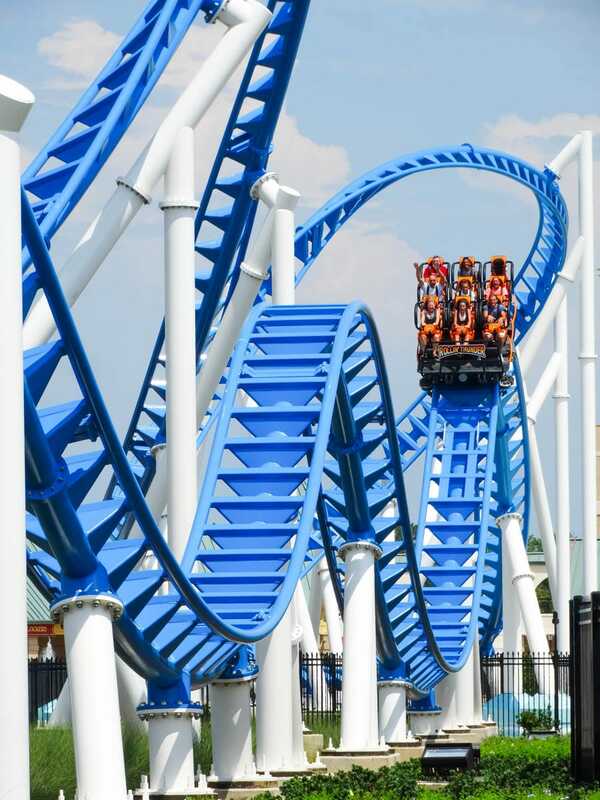 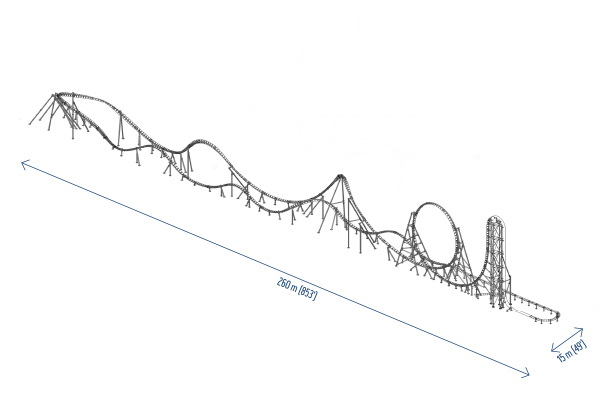 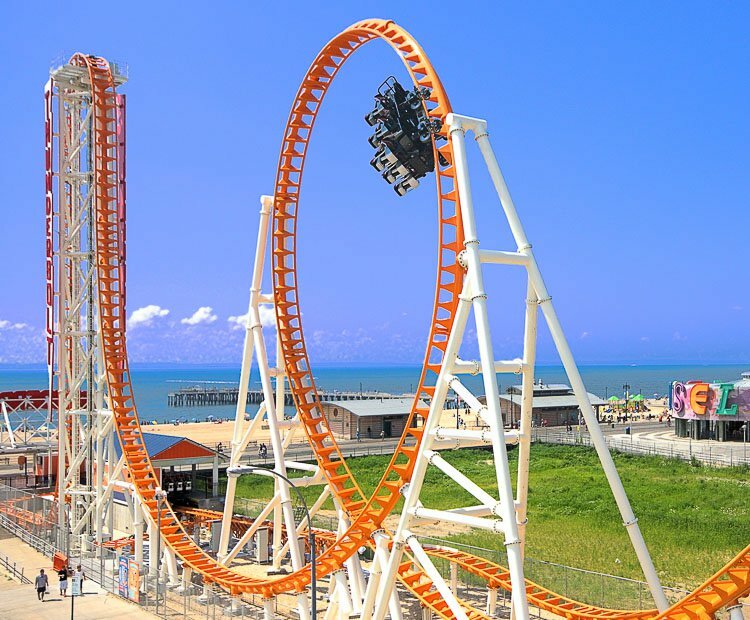 Designed by Zamperla’s Roller Coaster Department in collaboration with the world-renowned coaster guru, Stengel Buro, Thunderbolt sets a new benchmark in its cathegory. 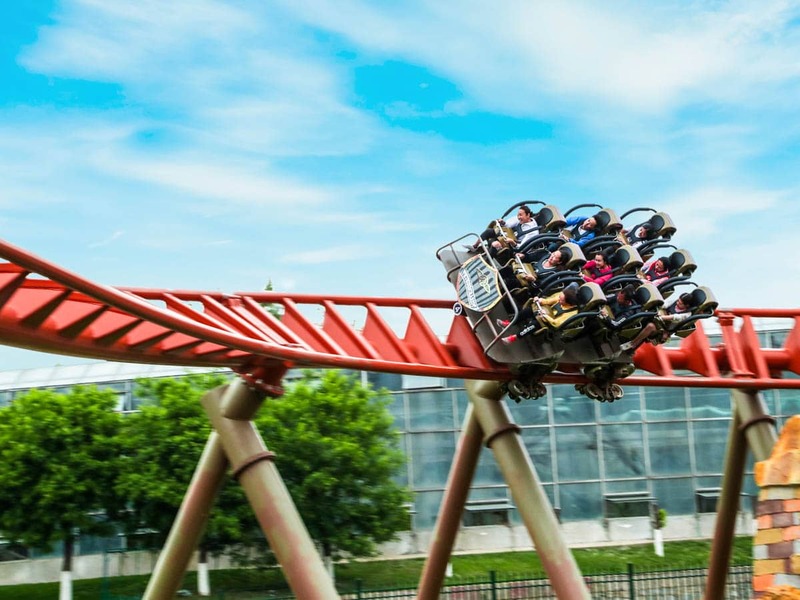 Thunderbolt offers also the possibility to customize its layouts, representing the best solution for parks with limited space looking for a thrilling and unforgettable roller coaster ride! 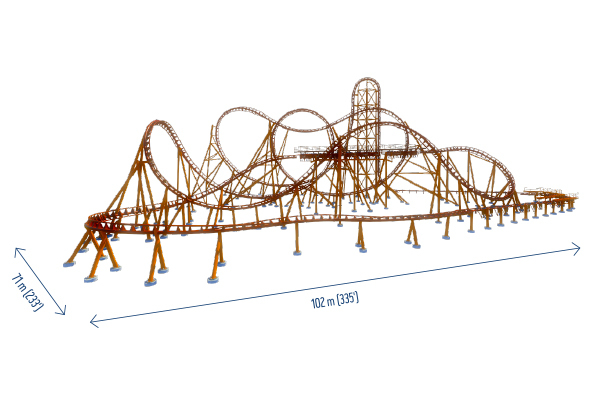 The exhisting layouts available are three. 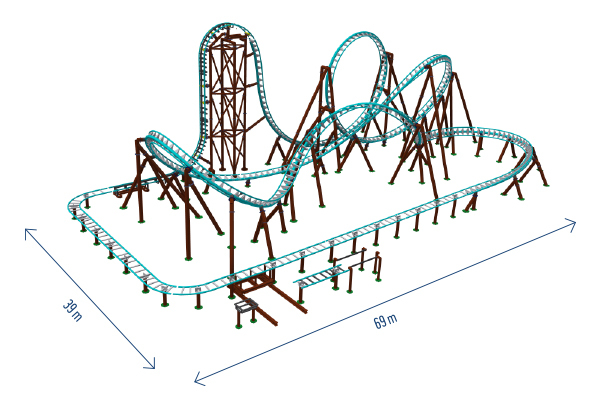 The first one, 15 m by 260 m – with 681 m of track lenght; the second one, 71 m by 102 m – with 675 m of track lenght and the third one, 39 m by 69 m – with 375 m of track lenght. 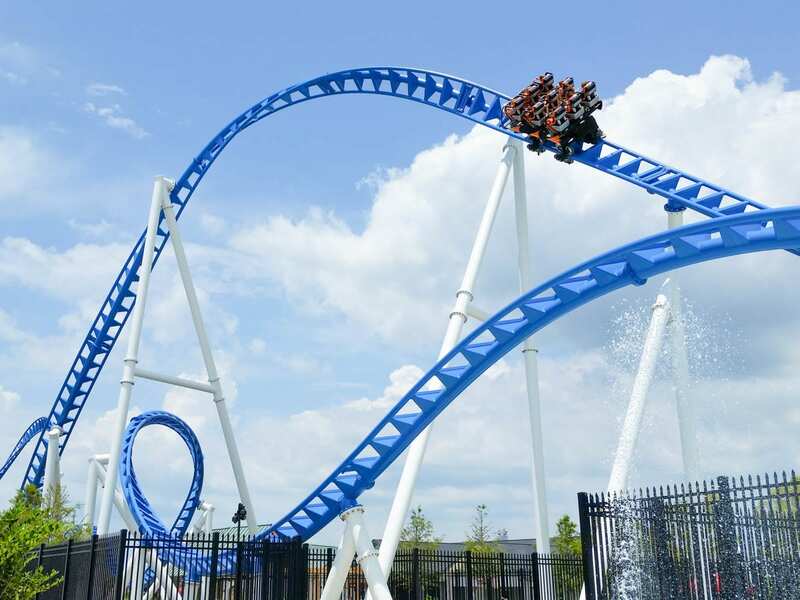 In addition to a great space saving solution, the high vertical lift offers a unique experience to all the thrill-seeking guests that leads directly into a jaw-dropping 90-degree vertical drop. 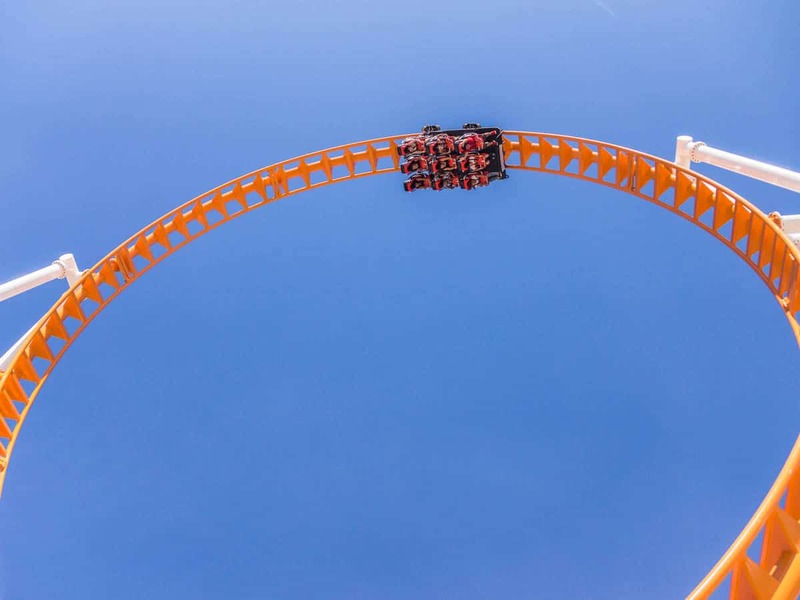 Riders will feel the incredible sensation of falling from the top height while facing the ground at the maximum speed of 90 km per hour. 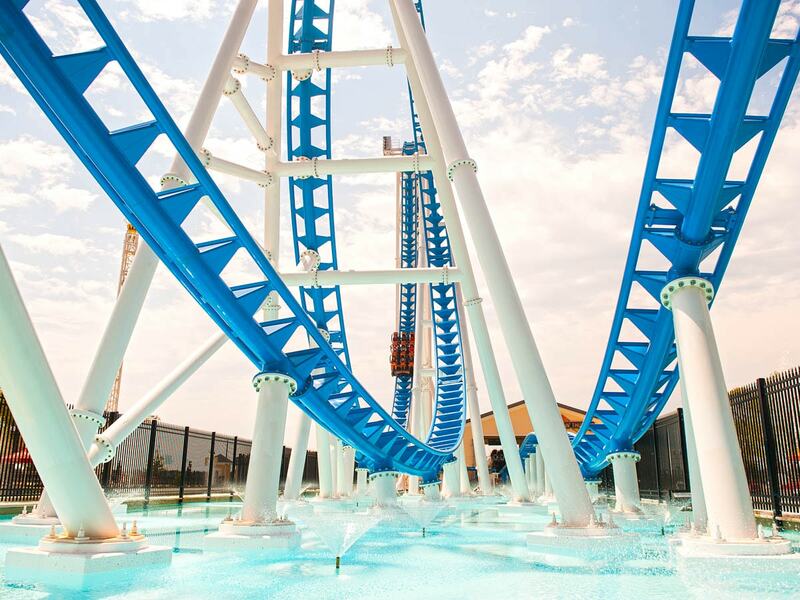 In 2014 Thunderbolt saw its first insallation at Luna Park in Coney Island (New York) and its progress soon resulted in its development in many other amusement parks all over the world. 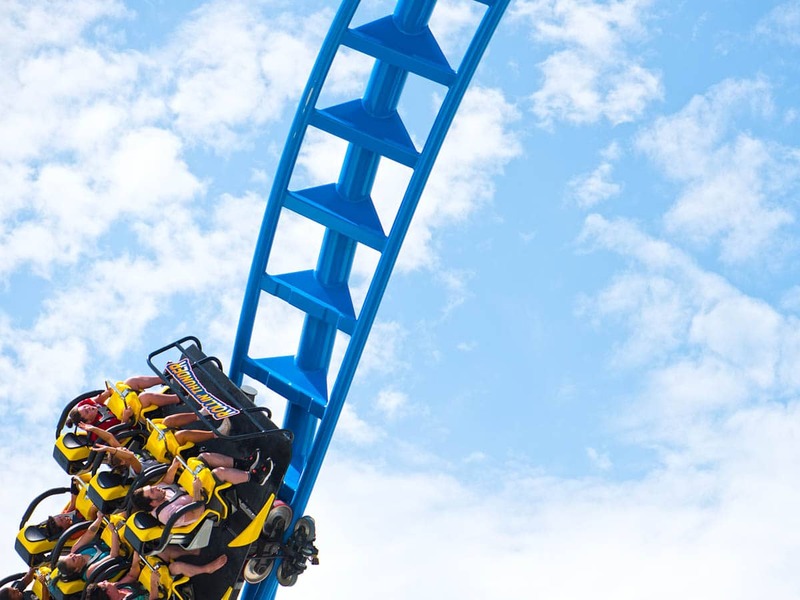 Do you need more information about Thunderbolt?